Our annual reveal of sterling products and superlative talent – presenting this year’s international EDIDA winners handpicked by ELLE DECOR editors from 25 countries. Andrea Trimarchi and Simone Farresin are, for all intents and purposes, leading the way in a new approach to designing as part of the industrial process. 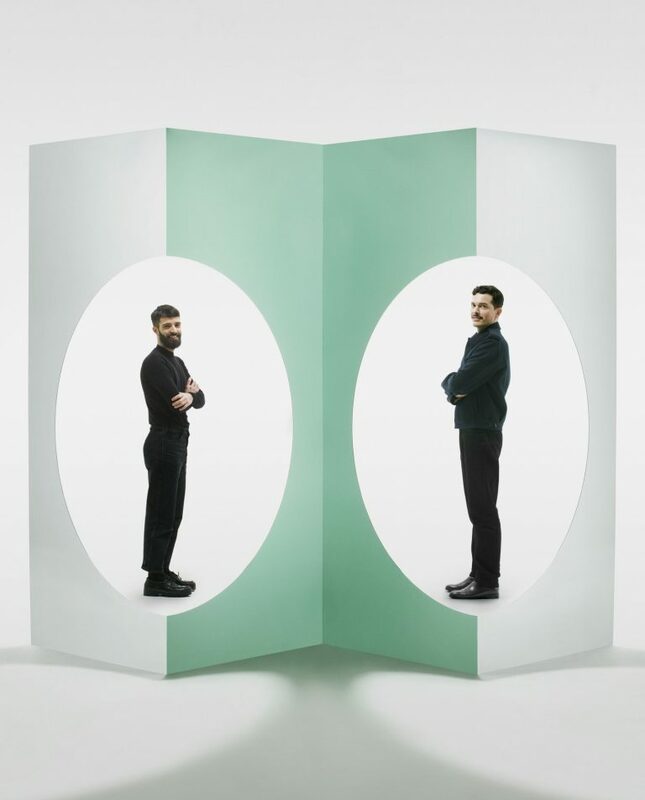 Last year, with farsighted intuition, Formafantasma decided to edge further towards large-scale industry, temporarily distancing themselves from the world of art design galleries. The works they presented last year at Milano Design Week were unforgettable. 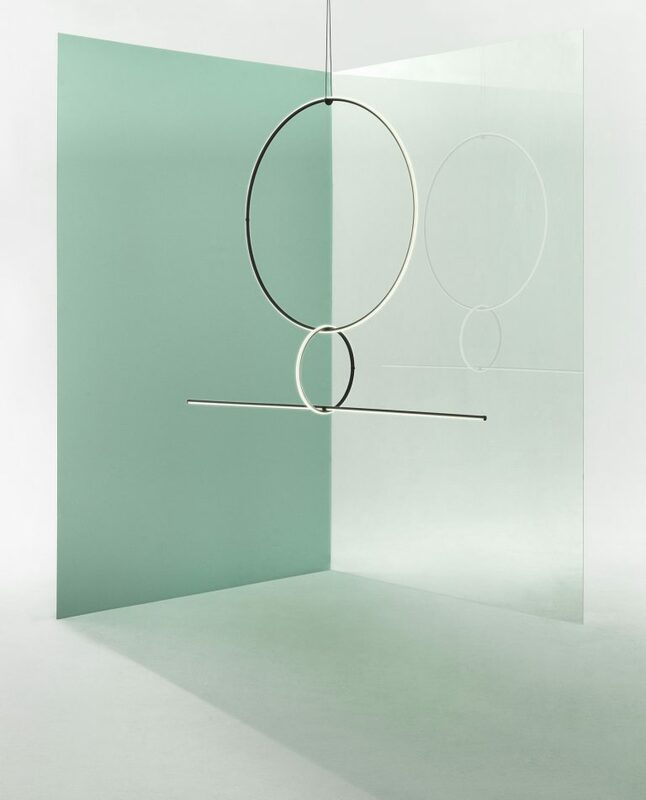 Among these are the Blush Lamp and WireRing lights for Flos: the first exploits the potential of a dichroic lens to project ‘brushstrokes’ of colored light onto the wall; the second is a luminous circle magically fixed to the wall by an electric cable stretched between two ends. 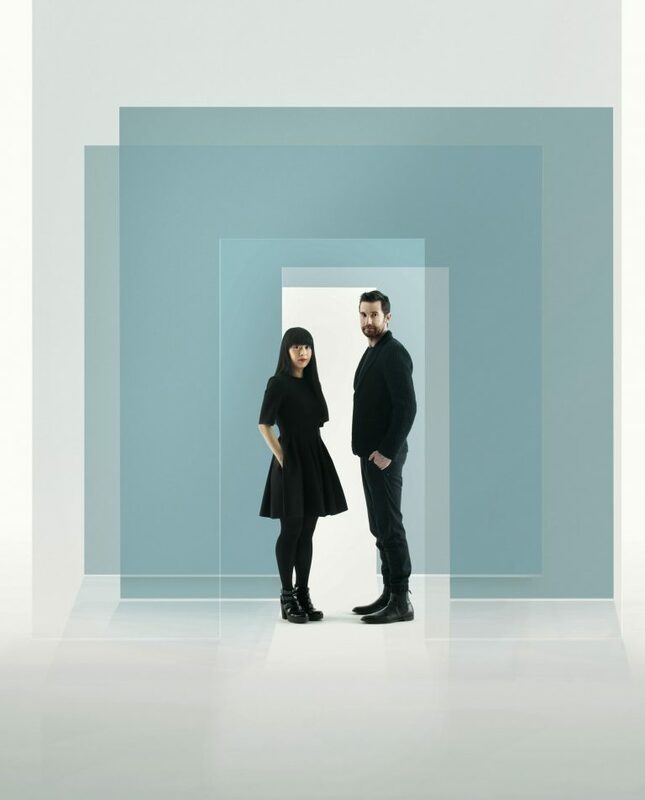 This Japanese –British duo takes an interdisciplinary approach to design: all of Architect Azusa Murakami and artist Alexander Groves’ works straddle the spheres of art, design and cinema, blending poetry and research to create spectacular installations. 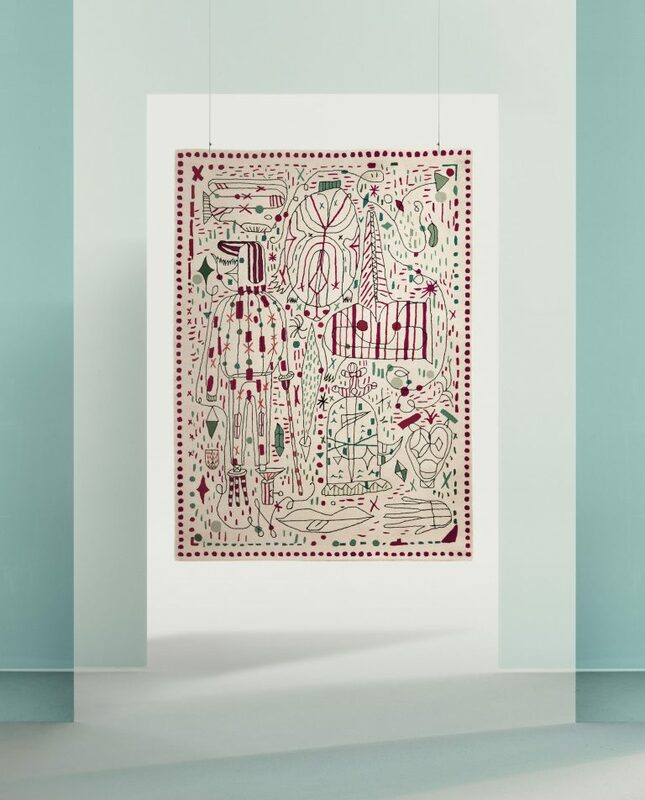 Studio Swine’s works have been widely exhibited at institutions and design weeks such as the Victoria & Albert Museum in London, Pompidou Centre in Paris, Milano Design Week and the Venice Art Biennale. All of their work hinges upon their curious desire to explore important issues through careful research into materials and manufacturing systems, and they are known for promoting their own brand of design activism. When it comes to wellbeing, more and more often the western world looks to eastern cultures for inspiration. 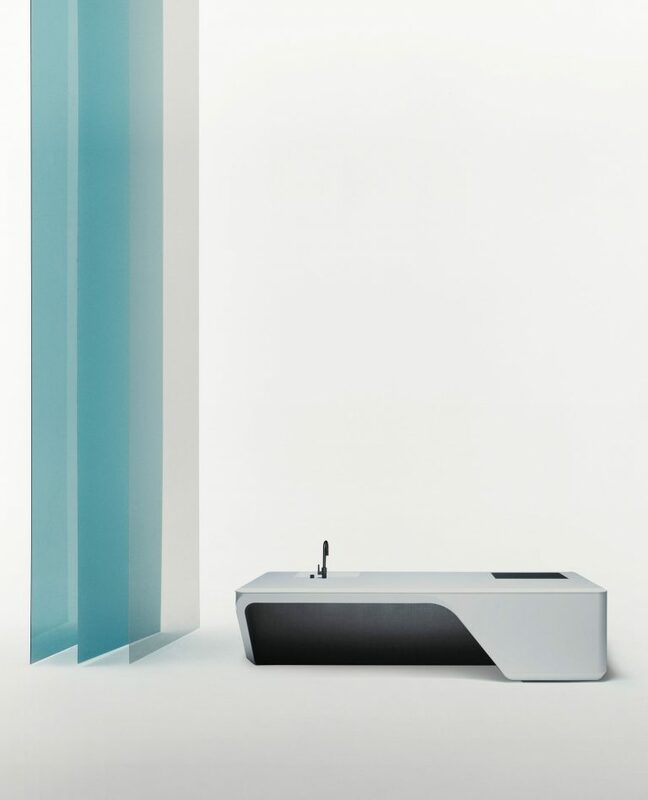 That oriental mood provided the inspiration for the first bathroom project from this Chinese design practice.The designers approached the theme of bathing by considering the needs of younger generations who live in small apartments, with traditional oriental bathing vessels: its volume is created through depth rather than width. 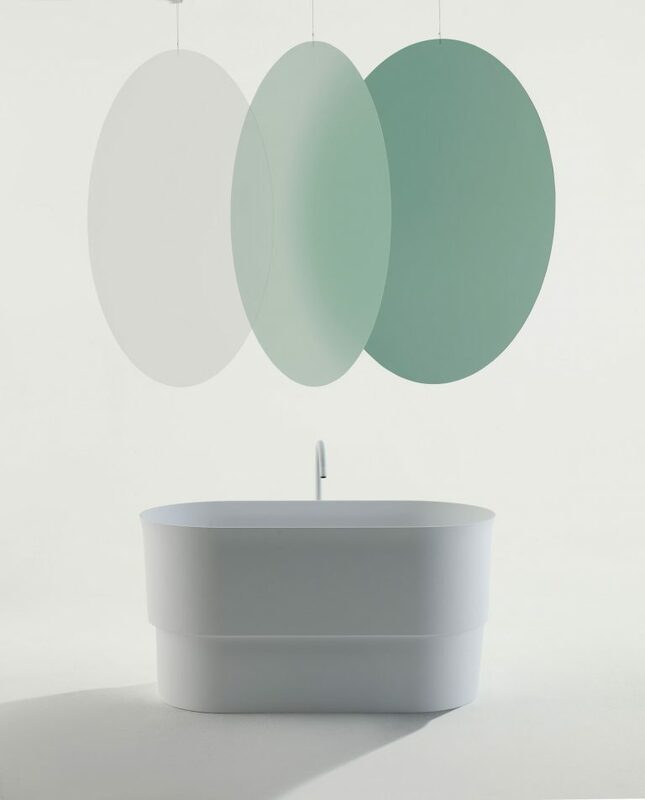 Minimal and elegantly proportioned, this tub is designed to allow a full-body bathing experience. point for the room, then it becomes a comfortable, functional platform. The built-in bedside tables are covered in leather and equipped with movable LED spotlights, making them mini worktables. 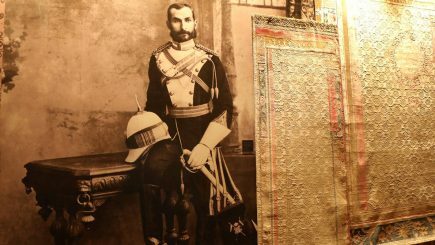 When it came to creating her first collection of interior textiles, the “Queen of Colour” chose velvet. Her passion for bright hues goes back to her Iranian-Egyptian culture and her memories of a cosmopolitan childhood. 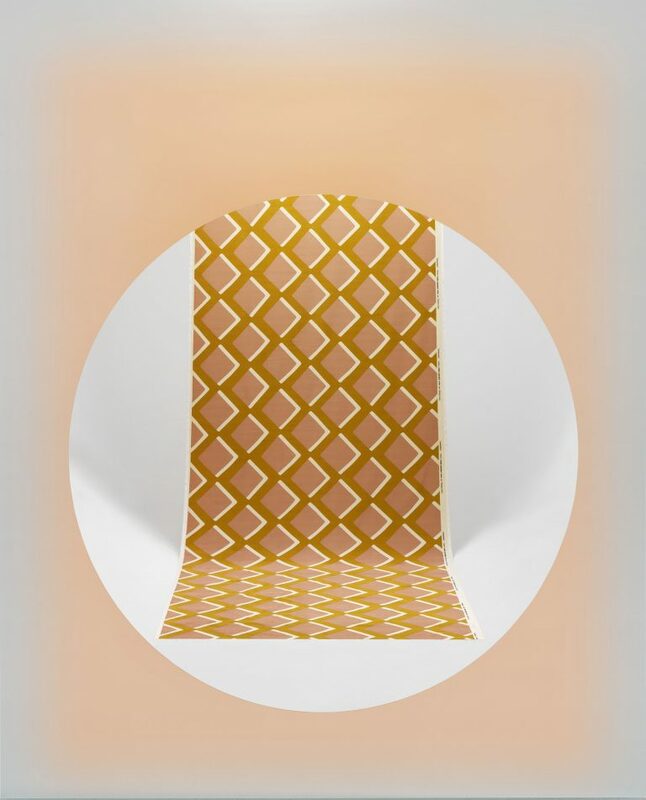 “After decades of beige and white, colour is now dressing our living rooms”, declares the interior designer with conviction; with this collection of almost 80 shades, along with two prints, one with a diamond pattern and one striped pattern. modular lamps that project green light (the ray of hope). The bookshop and the lighting pieces are all based on the golden section rule, and are the result of an experiment which brings art closer to design, and design closer to projects to help asylum seekers. 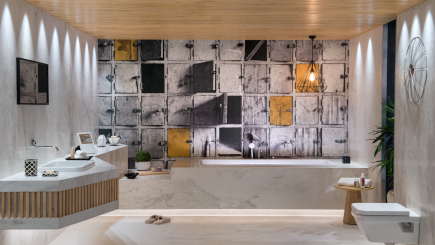 Turning a block of Corian into a sculptural element is proven to be possible. The Boffi island kitchen is the new star of contemporary conviviality and comes fully equipped with futuristic high-tech features. Cove is a compact system designed to integrate prepping and cooking functions with the shared enjoyment of food, gathering everyone around the snack bar. From now on, Hadid’s unmistakeable flair will reign supreme in the kitchen, rendered even more beautiful by Boffi’s expertise, which allows for a range of customised finishes. 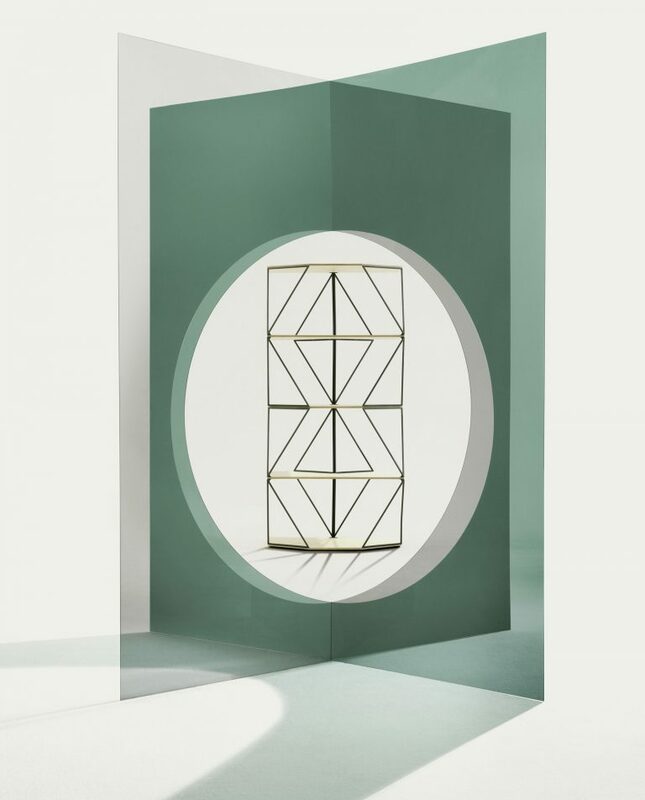 The Cypriot designer creates ‘Arrangements’ is a modular system of geometric elements of light that can be combined differently, presented at the last Euroluce Fair. 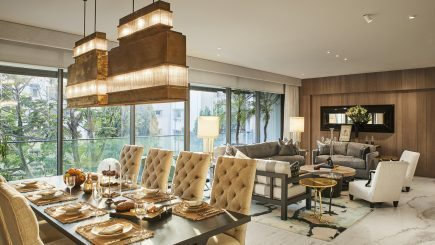 It consist of forms anchored elegantly to the ceiling, reminiscent of pieces of fine jewellery. 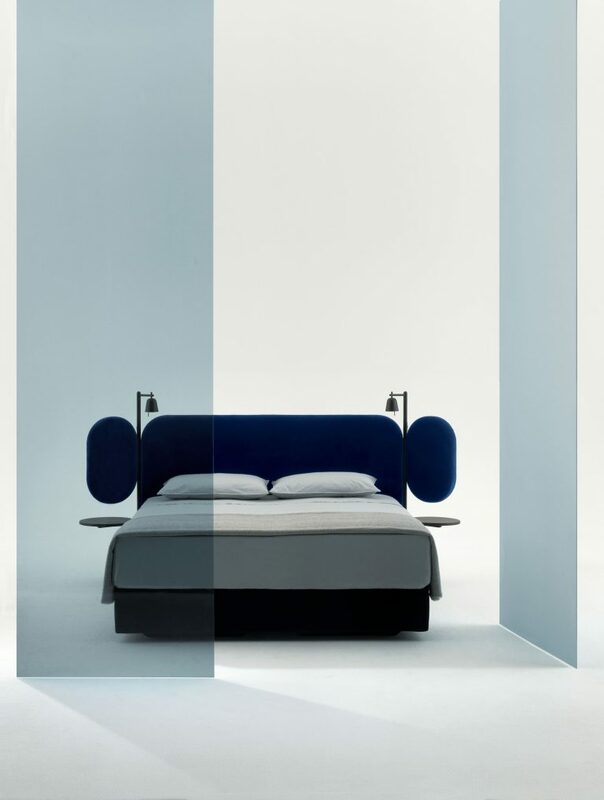 The Italian designer worked on the concept of minimising materials to enhance the decorative power of her creations. She used just a few natural, handpicked contrasting elements: Manila reed tubing (which gives the project its name), oxidised copper for the structure, and leather-wrapped technical cord for the woven seat itself. 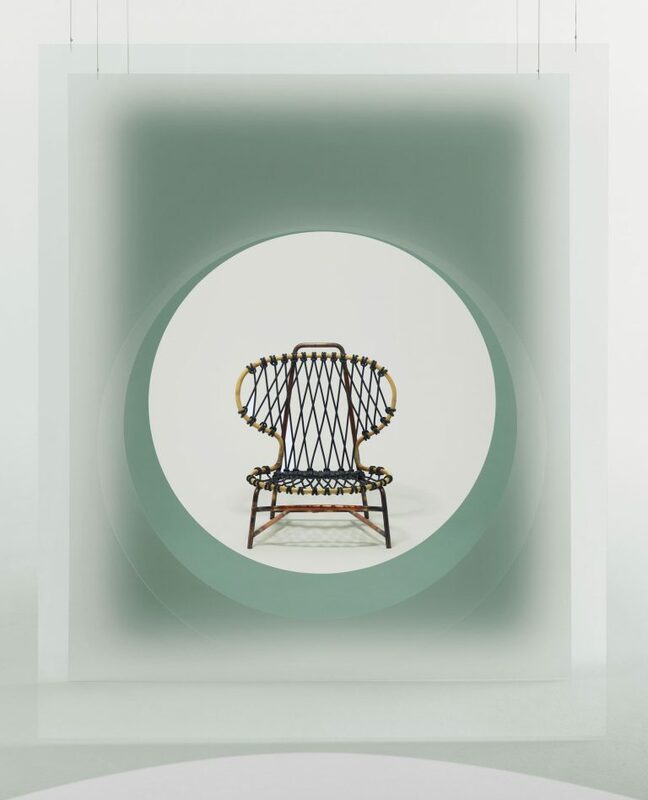 The chair also has a special tanning technique and Indian ink dye to improve light resistance, along with a series of accessories made from terracotta, cocciopesto and volcanic stone. This project is built around the concept of a thread (which gives it its name, “fil” in French). 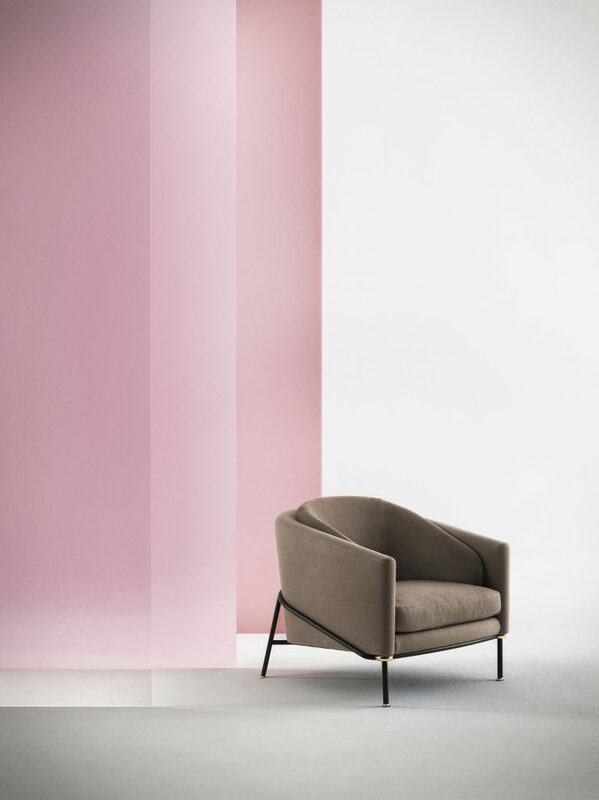 The “thread” is what gives character to this chair, not only outlining its silhouette, but actually supporting and enveloping it. And the thread also conveys a specific design choice: the decision to use metal tubing. The design is perfected by the company’s know-how, which is tangible in the choice of details: from high rubber-content elastic belts to fire-resistant polyurethane foam. These micro-sculptures with a vaguely Art Deco feel are crafted by the skilled artisans who are masters of ‘jasperware’, a ceramics technique invented in the late 18th century. 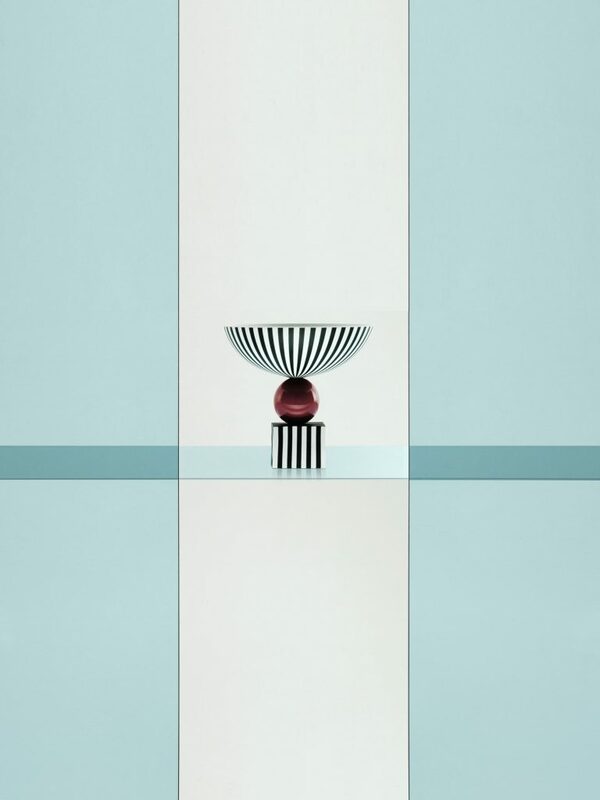 Vases and bowls are made up of basic geometric forms, highlighted by a specific choice of decoration. Future collectors’ items. 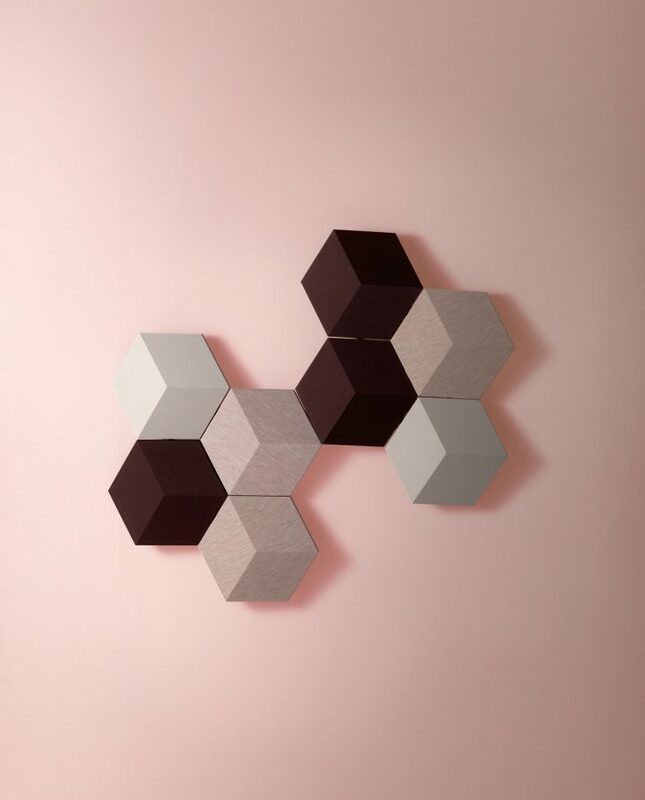 The Danish designer gives shape to sound – quite literally, by transforming a traditional speaker into a wall covering consisting of hexagonal elements to combine at will. From now on, home interiors can not only benefit from a professional, recording-studio quality audio system, but will also be adorned by original, colourful compositions in Kvadrat wool.